You will experience the edges of a luxurious life with our Megasoft Bathrobes and you will feel very comfortable when using it. This robe has a rich texture and the puffiness and the softness of its touch quality will make you feel satisfied. Wrap yourself up with this splendid bathrobe, which is available in 5 different colors. Modeled after the luxurious spa robes found in exclusive spas and resorts, our luxury spa robe is designed for years of sumptuous use. The Luxe Robe combines two robes in one. 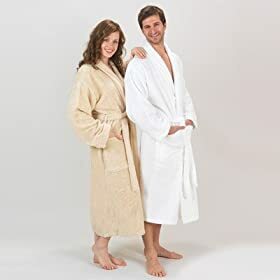 This dual layer luxury spa robe is made of supersoft brushed microfiber and lined in plush white terry. The microfiber outer shell is silky and lightweight while the white terry-blended lining is soft and absorbent - creating the best of both worlds. Step out of the bath or shower and wrap yourself dry in ultimate comfort and luxury. 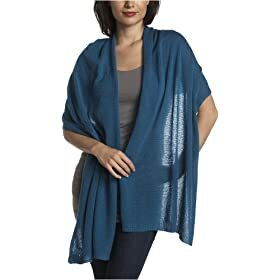 This 100% Cashmere Lightweight Wrap is pure luxury. It is soft and light against the skin and can be worn in almost any season to keep the chill away. Envelop yourself in finely knitted cashmere and treat yourself to a sensory experience. 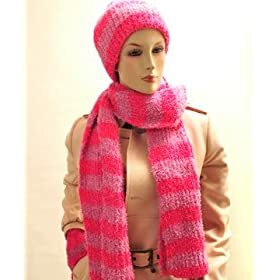 Ladies Chenille Hat Glove & Scarf Set. This three piece set is just the ticket for accessorizing your winter outfit. These items are made from 75% Acrylic and 25% Nylon and woven in a soft Chenille fabric that is so comfortable to wear. 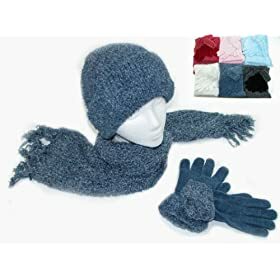 The hat and gloves stretch so one size fits all. The scarf measures 8 x 52 inches. 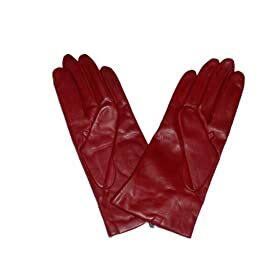 The gloves feature a turn down chenille cuff for extra protection against the cold and snow. 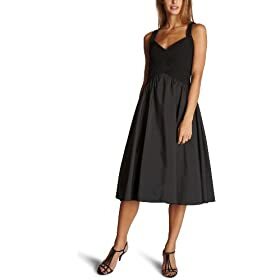 Available in the following fashion colors: Black, Blue, Grey, Light Blue, Pink, Red, & White. For a larger view, please click on the pictures. Luxirie by LRG The Wild Fetish Spandex Dress,Dresses for Women: Model is wearing a size Small Fitted stretch jersey V-neck dress with contrast ruched panels; zipper contouring accent; and screen print on chest; 95% cotton 5% spandex. 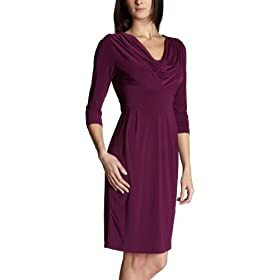 RVCA The Slow Down Henley Shirt Dress,Dresses for Women: Model is wearing a size Small Long sleeved lightweight button down shirt dress with 2 chest pockets; 70% cotton 30% silk. 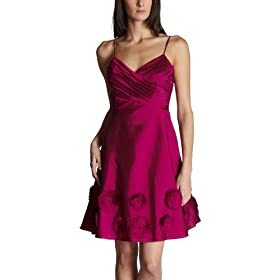 Spaghetti strap, surplus top with rosette bottom in taffeta. Criss cross knit top with taffeta bottom party dress.